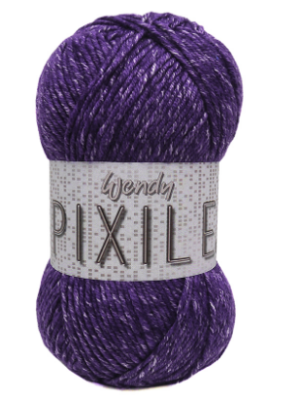 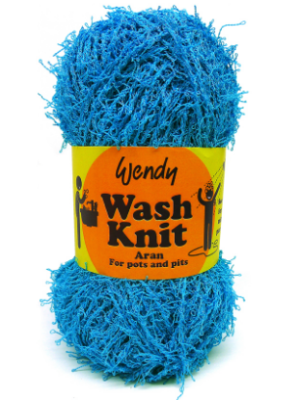 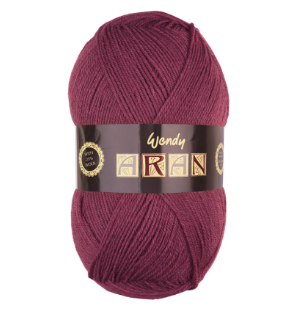 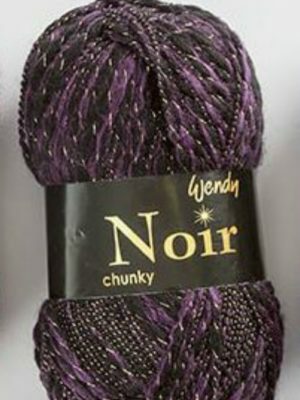 Wendy is a long-established British yarn brand, originating over 90 years ago – and yes, the name does come from the character in J. M. Barrie’s ‘Peter Pan’! 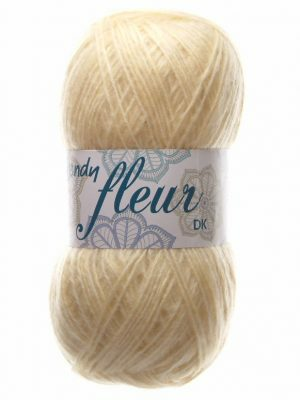 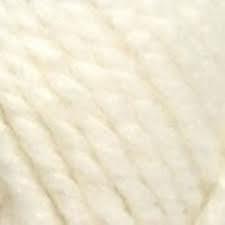 The Wendy range comes in two parts – Classic and Fashion – with the Classic range consisting of a mix of blends and pure natural fibres in classic weights and traditional twists, perfect for making heirloom pieces. 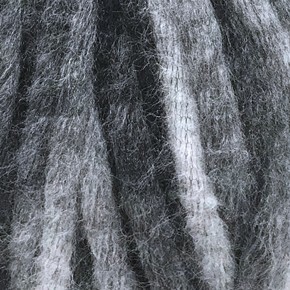 Fashion, meanwhile, includes everything from all natural fibre alpaca and wool blends through to pure polyester hairy yarns, supported by patterns ranging from sophisticated adult designs to fun kids’ scarves. 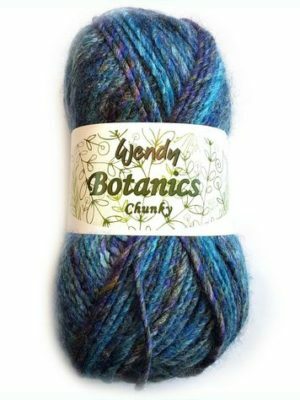 © 2017 Lady Sew & Sew Knits.